Bundles are the way to go! 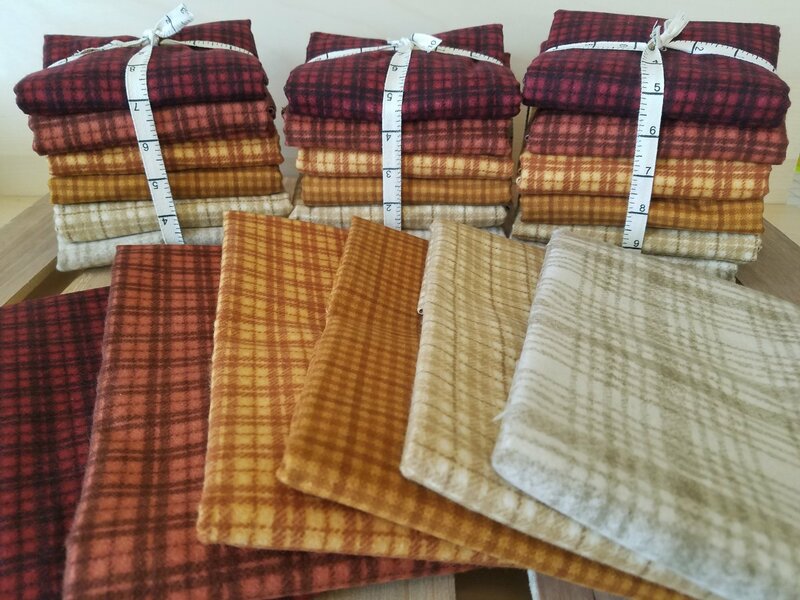 Each of these bundles contain 6, 1/2 yard cuts of Woolies Flannel. Woolies Flannel is SEW soft and wonderful for cozy, beautiful quilts!